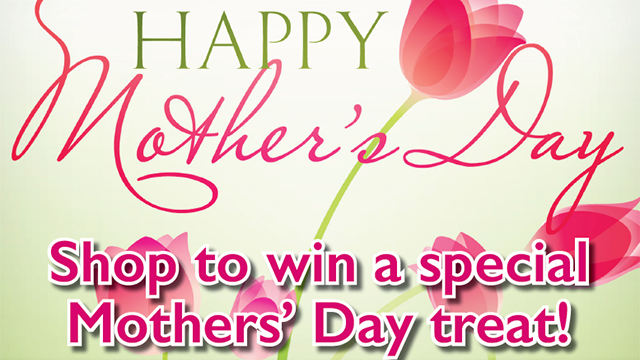 Browse: Home / Shop to win a special Mother’s Day treat! Shop to win a special Mother’s Day treat! A luxurious night for two at Stamford Plaza, with Moet and Chandon Champagne and canapes, before dinner for two. Sleep in the next morning before a sumptuous breakfast – take hubby or take a girlfriend, it’s up to you. Perfume, flowers, cake, wine and chocolates, a gourmet deli pack or breakfast out.